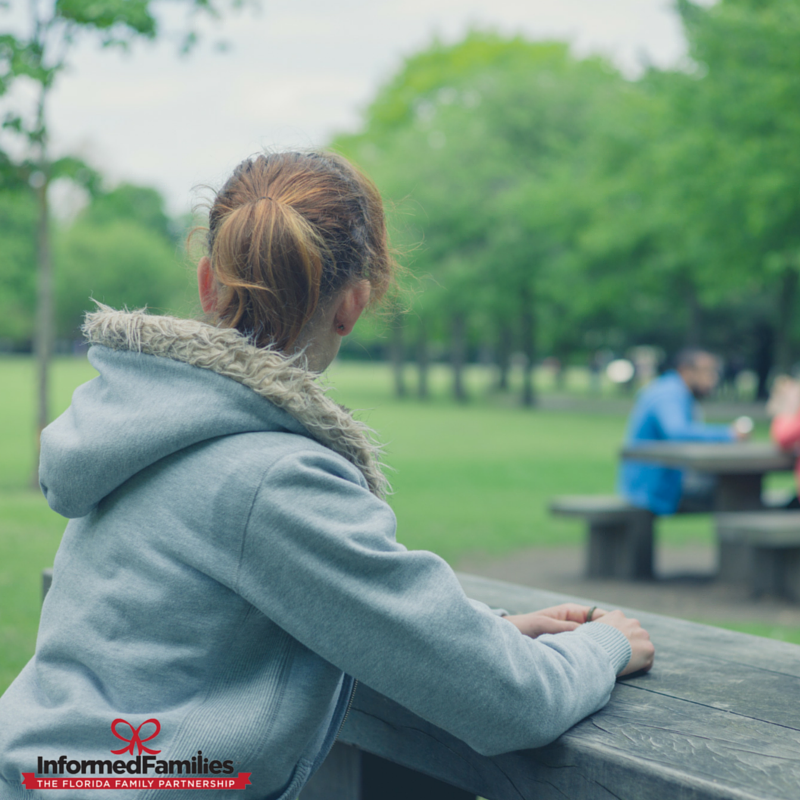 Imagine the life of a child of an alcoholic or drug addict. The lack of stability, nurturing, support and the presence of trauma and stress can cause great harm to children's development and future. While the issue is very real, given the right support, research shows that these children can change the trajectory of their lives and achieve great success. That's what National Children of Alcohol's Awareness Week is all about. 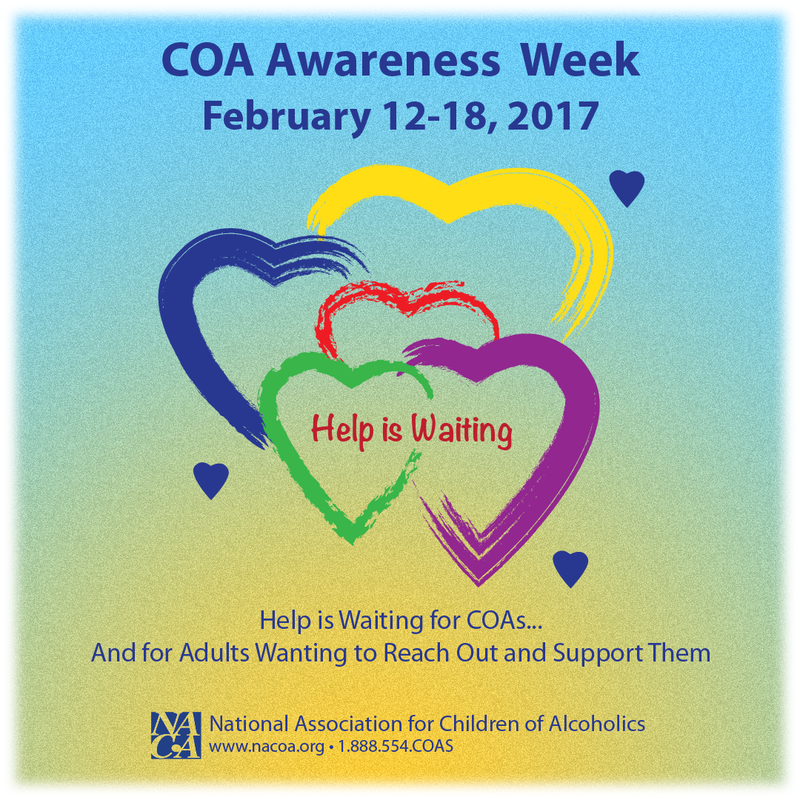 The annual observance of Children of Alcoholics Awareness Week 2017 took place in February and was led by Sis Wenger, President and CEO of the National Association for Children of Alcoholics. Sis also serves on the board of the National Family Partnership. This international awareness campaign was honored by NACoA affiliate organizations, child supporting agencies, faith communities, treatment programs, schools and local communities across the country.